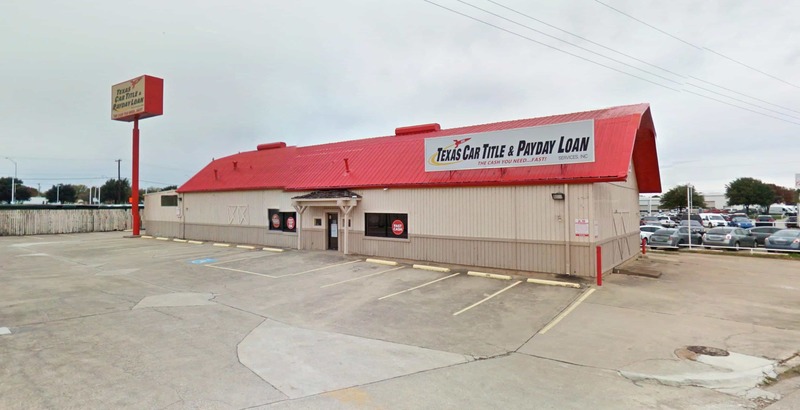 At Missouri Title Loans, Inc. we have the fast cash Ferguson title loans and installment loans that could put the emergency cash you need in your pocket today. Throughout the greater St. Louis area and beyond, whenever you are facing a financial challenge that requires fast cash with no hassles, we have you covered. Whether just need a few hundred dollars or anywhere up to $15,000, we are ready to help. All you need is a vehicle you own, a valid photo I.D. or driver's license and the lien-free title to your vehicle. With just these few simple items, you could be approved and leave with the cash you need in as little as 30 minutes. Best of all, you keep and drive your vehicle while making your payments. Ready to find out how much money you could qualify for? Just fill out our easy online request form and answer your phone when a representative calls you back to confirm your information, learn more about your borrowing needs and answer any questions you have. After this quick call, simply grab the required items for your loan and head to one of our convenient store locations. Our approval process is fast and easy, and our convenient online e-payment options make it simple to manage your loan payments. 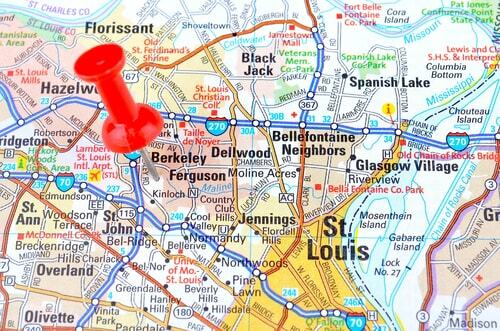 From Normandy to Berkely to Jennings, people all around the Ferguson area know Missouri Title Loans, Inc. has the fast cash they need! Why Choose Us for Your Ferguson Title Loan?